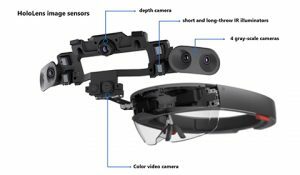 Today’s update from Microsoft debuts a new feature for its intelligent camera app, Microsoft Pix, that works with LinkedIn, showcasing the productivity capabilities of the AI-powered camera. The new Business Card feature for iPhones makes it quick and easy for you to add contacts, not only to your iPhone’s address book but also to your LinkedIn account. To use, simply open Pix and point your iPhone at a contact’s business card. 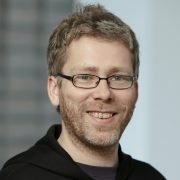 Microsoft Pix automatically detects this and asks if you would like to take action. If you tap to take action, Pix will capture and organize numbers, email addresses and URLs – and add this new contact into your iPhone’s Contacts app, with all the information populating the correct fields within your address book. If you’re signed into LinkedIn on your iPhone, this allows you to seamlessly store the business cards of people you meet on your account, so you’re ready to view that rich information about people who you are interacting, meeting or emailing with. You’ll be able to instantly see their profile, job title and work experience, letting you easily stay in touch. 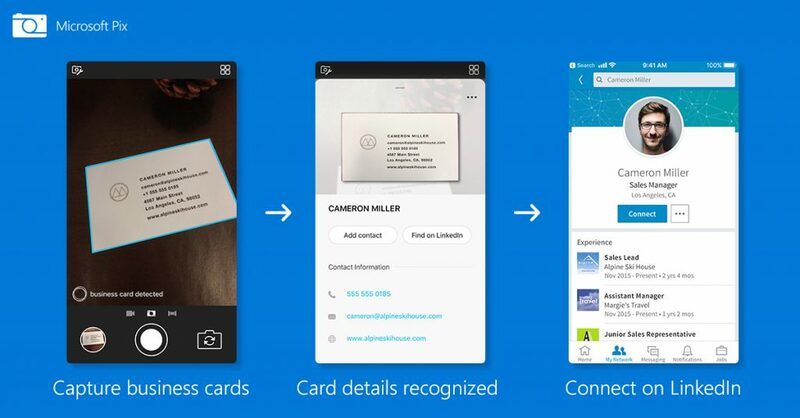 Business Card adds to existing productivity enhancing features already available in Microsoft Pix. As many of you know, Pix automatically detects whiteboards and documents in real time and intelligently adjusts camera settings for these types of photos. The app uses AI to enhance the image, such as cropping edges, boosting color and tone, sharpening focus and tweaking the angle to render the image in a straight-on perspective. Improving productivity features and your experience with Pix remains a top priority for Microsoft. 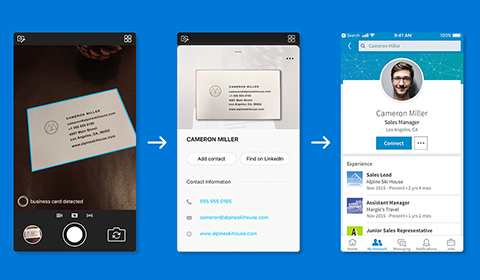 Business Card and how it works with LinkedIn is just the latest improvement in the Pix team’s quest to advance your picture taking, whether at work or at play. Download or update Microsoft Pix on iOS for free from Apple’s App Store. 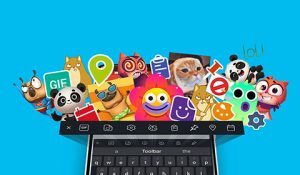 Download Microsoft Pix and try out the new features.